I have incredibly sensitive &amp; sensitised skin. This is just the best cleanser for me. I have tried loads of others, and sometimes I still give something else a go, just in case. 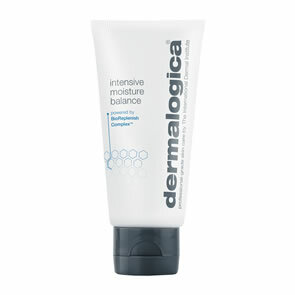 But I always come back to this Dermalogica cleanser. It's gentle but you feel as though your skin is really clean &amp; fresh. It's the best! I switched to this cleanser on recommendation of my therapist but with low expectations. I have normal/combination skin and am still prone to breakouts - big sore boil like spots that never come to a head. I used this for a month and was quite honestly amazed. Am still using it odd spot now and then but not like before. the best cleanser i have ever used,my face feels clean and looks fresh and bright after using it. even mascara can be removed without making my eyes sting, i wouldnt use any other cleanser. Amazing cleanser! Stopped my red, sore itchy skin problems after one day of using this product. Tried everything from cheap to really expensive brands but this is the only thing that has worked for me. I absolutely adore this cleanser and it is the only one that I will now trust and use on my sensitive/reactive/allergic skin. Other well know brands have caused tightness and irritation to my skin, but not this one! Would highly recommend to others with the same skin type concerns, but as everyone is different, would suggest to test patch first. This is where the 'samples' provided by PB come into their own! This is a miracle cleanser for problem skin, leaves skin clean and comfortable without irritating and feeling tight or dry. Wonderful product. Leaves skin leaving beautifully clean and smooth. It is lovely and gentle on very sensitive skin and doesn't sting my eyes! The 500ml bottle last ages as well! Great price and value for money! 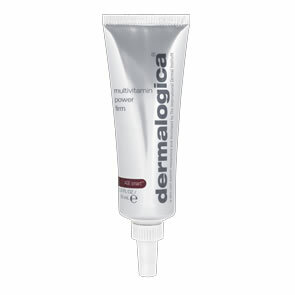 Dermalogica is the only brand I trust! I have really struggled in the past to find a cleanser to suit my skins needs. This is the only one that has really helped my skin. To apply simply push the lid, very easy no mess, very nice on the skin, skin feel gorge after, no redness or tenderness! Also, the size bottle lasts so long, well worth the money, very good prices on this website!